ePublishing Knowledge BaseePublishing Knowledge BaseePublishing Knowledge Base User Profiles and Registration FormsHow can a reader print an invoice for a past order? Your readers who purchase items from you may need to provide more than an order confirmation email to their company's accounting department to be reimbursed for work-related expenses. The Print Invoice feature allows them to do just that. The reader must be logged into their account in order to print their invoices. 1. Access the reader's account by clicking My Account on your website or going to yourdomain.com/user/profile. The reader must log in. 3. 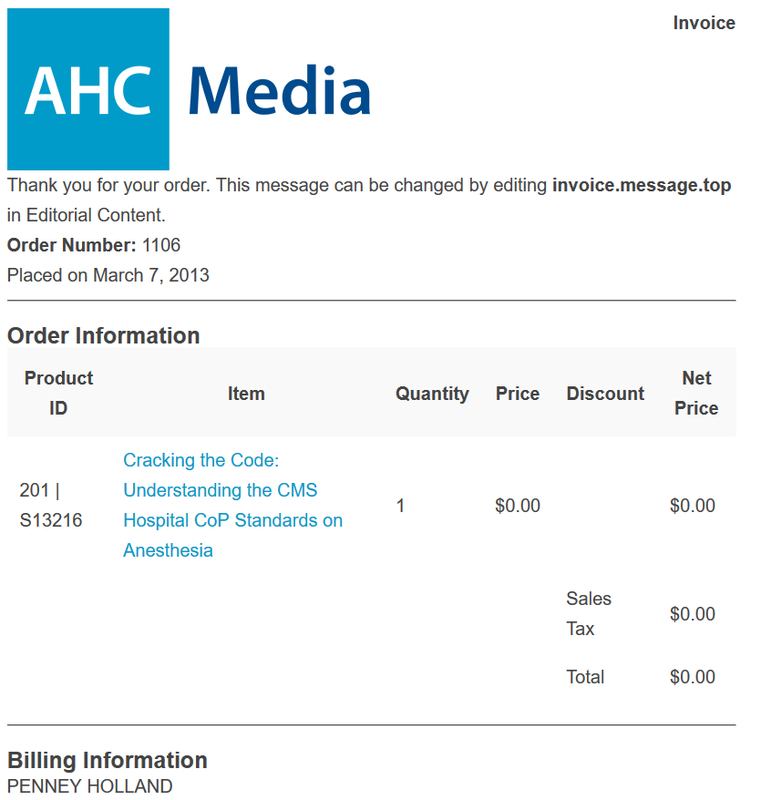 On the new Past Orders tab, the reader should click Print Invoice next to the order he wants an invoice for. 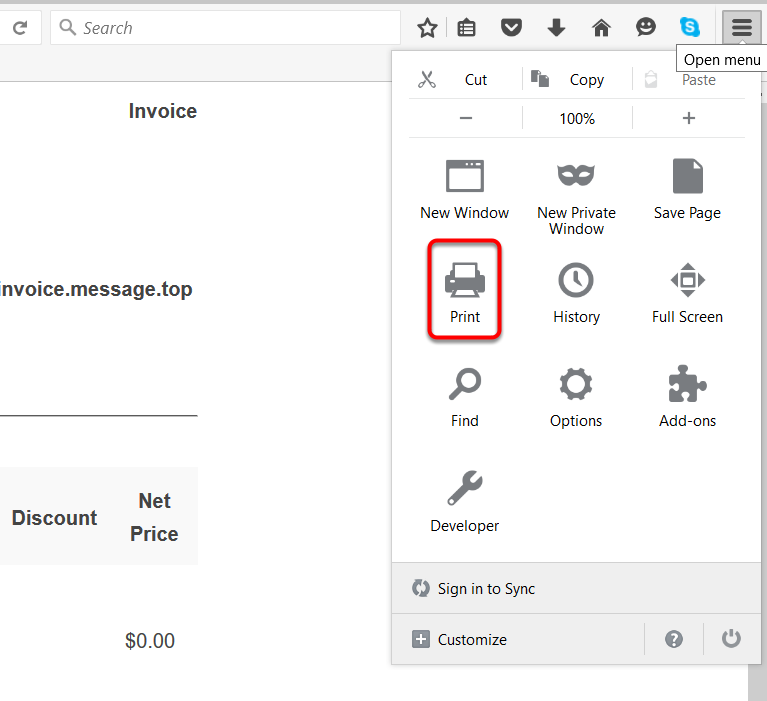 Zoom: On the new Past Orders tab, the reader should click Print Invoice next to the order he wants an invoice for. 3.1. The invoice for that order will appear on the screen. You can tailor the messaging on the invoice to be more formal and acceptable to accounting departments. Simply edit invoice.message.top or invoice,message.bottom in Editorial Content. 4. To print, use the browser. Select PDF or send to a local printer. 4.1. 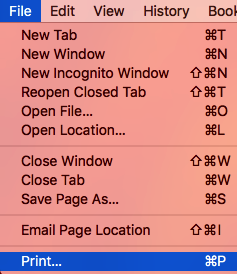 In Firefox, click the stacked menu on the top right of the window, and select Print. 4.2. 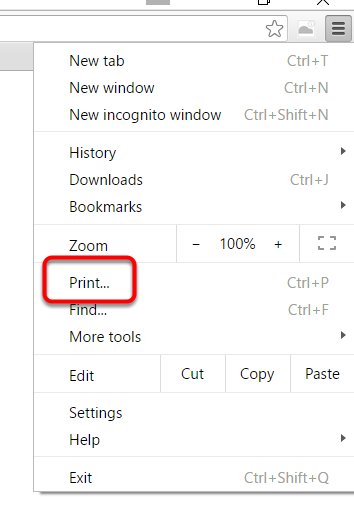 In Chrome, click the stacked menu on the top right and select Print. 4.3. 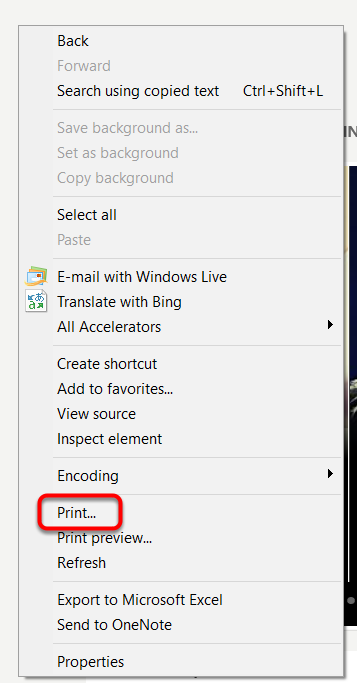 In Internet Explorer, right-click in the browser window and select Print. 4.4. On a Mac, select File > Print. Prev: How do I turn Buy It Again on or off? Next: How do readers access the new Purchased Content page?